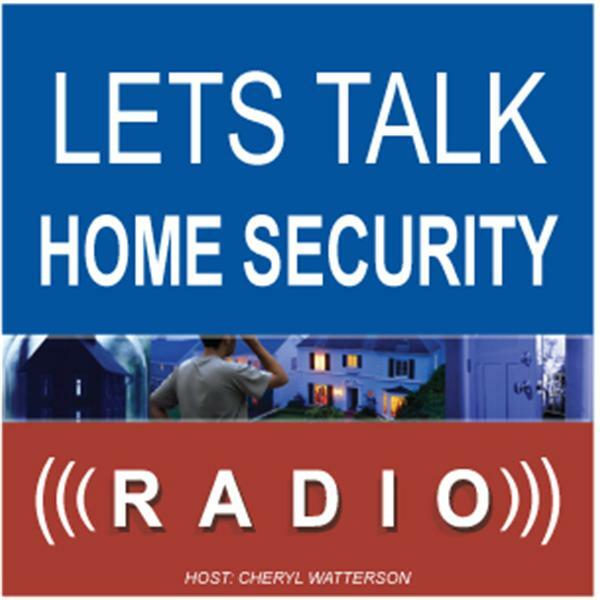 If you liked this show, you should follow Lets Talk Home Secu. Our show with Dr. Ruthless has been rescheduled due to tech difficulties to 6:00 pm EDT on Friday 9-11. Join us at that time to learn how to protect yourself from everyday criminal attacks, assaults whether in your home or on the streets!